Ho Ho Ho . . . we have winners ! Anne Gilbert – you’ve won the ebook editions of “The Soldier’s Seed”, “The Divergence” and “Jagged Waters”. 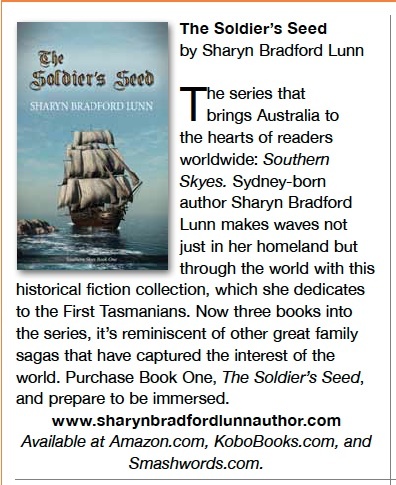 Kelly Lydel – you’ve won the print editions of “The Soldier’s Seed” and “The Divergence”. Could these lucky ladies please PM me your contact details via my Facebook page? Thank you . . . and happy reading! ← Ho Ho Ho . . . it’s the Holiday Blog Hop !